What is Asset Protection Insurance (API)? 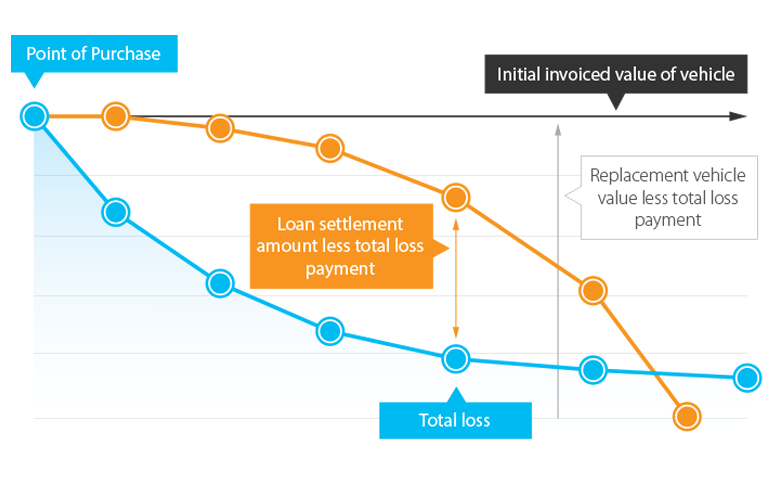 The difference between the initial invoiced value of your vehicle (which includes on road costs) and the total loss payment paid by your comprehensive insurance provider. What is an API PLUS Benefit? The excess paid by you to your comprehensive motor insurer. Registration, stamp duty, delivery charges and CTP on your replacement vehicle. 12 months comprehensive motor insurance on your replacement vehicle. Up to 10 days vehicle hire. This page is for information purposes only. For full Product Disclosure Statements and coverage details, please refer to the Terms, Conditions, Limitations and Exclusions of the Policy by contacting your local AWN Authorised Agent.